Omega Delta Phi Volunteers combatted hunger through harvesting, washing and bagging produce from Festival Beach Community Garden. The fresh vegetables were then donated to the RBJ Center. 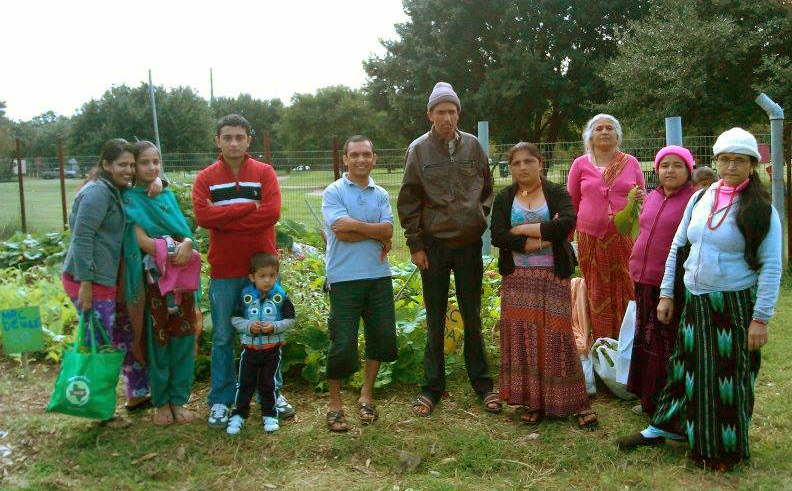 Multicultural Refugee Coalition (MRC) is celebrating our 5th Anniversary as the only long-term support organization for refugees legally resettled to our Austin community. 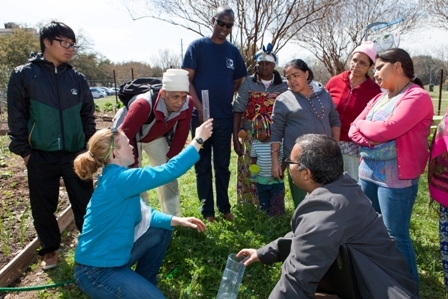 Each week at our North Lamar community center we facilitate a range of programs that empower refugees towards self-sufficiency by creating opportunities for educational, professional and personal growth. 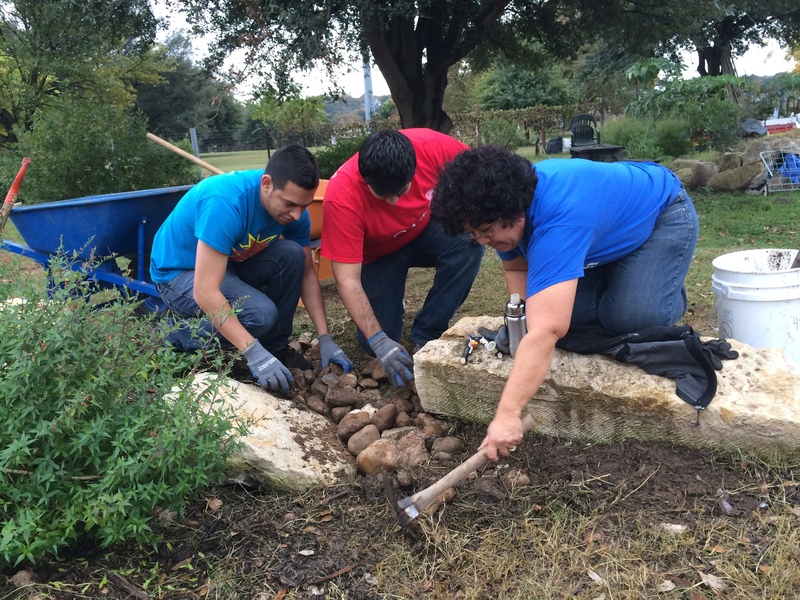 Find out more about all our programs at mrcaustin.org. 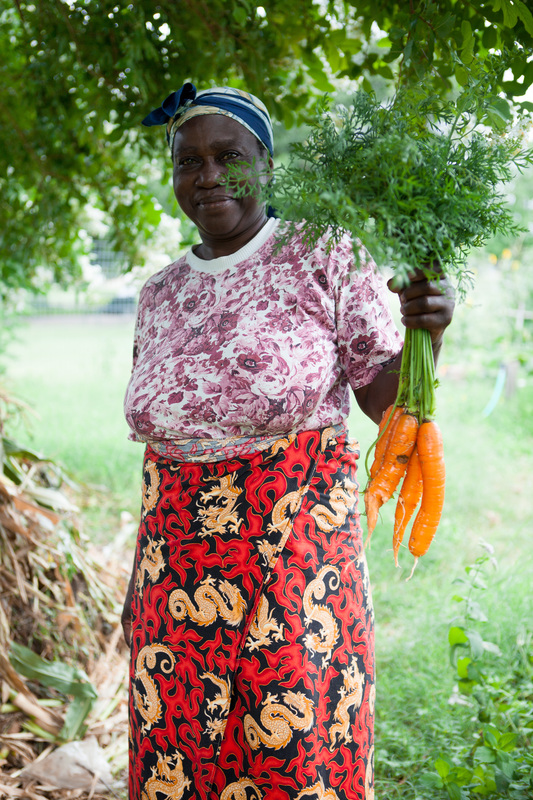 The MRC New Leaf Agriculture Program seeks diverse opportunities to allow former occupational farmers to get their hands back in the dirt to feed their families and make delicious traditional meals with fresh produce! 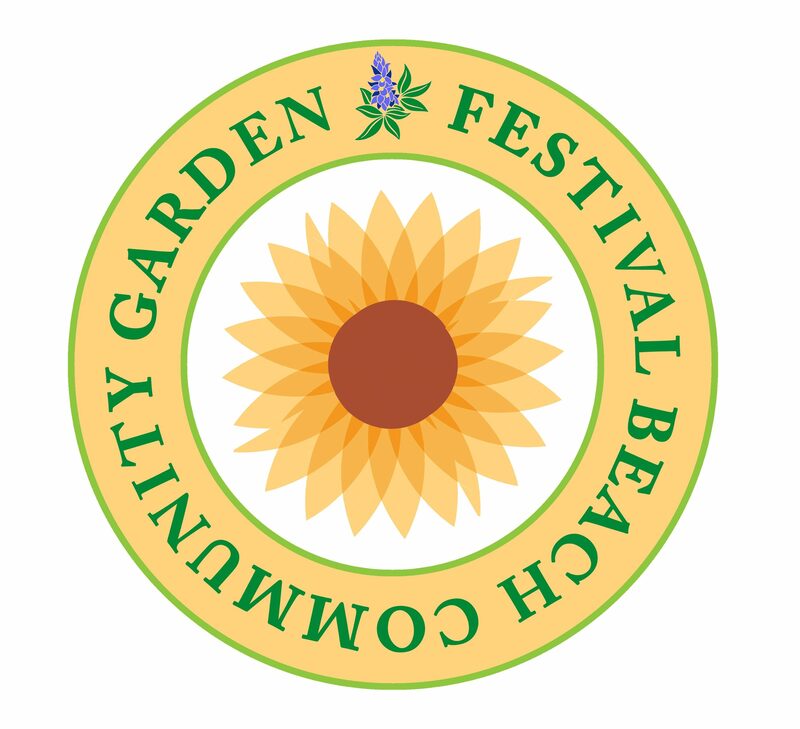 Our program began in 2010 through a partnership with Festival Beach Community Garden. 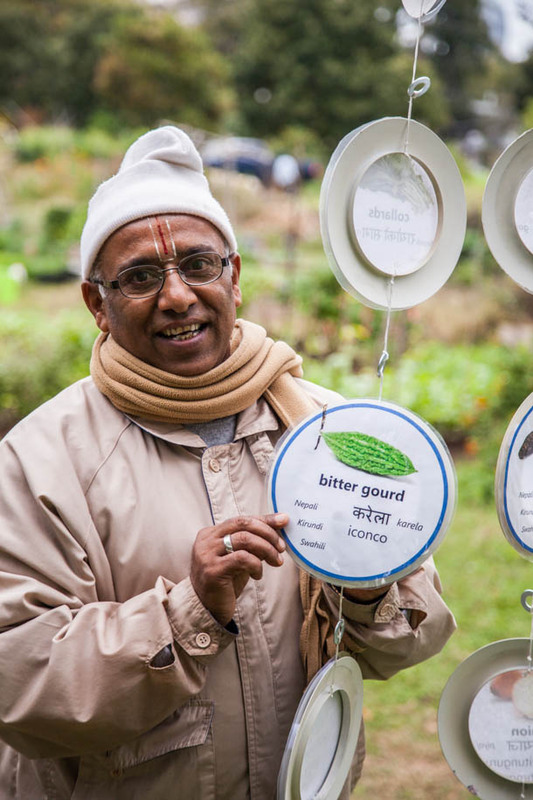 Most Saturdays and throughout the week you can find our Bhutanese and Burundian gardeners providing loving attention to their plots, growing some interesting vegetables. 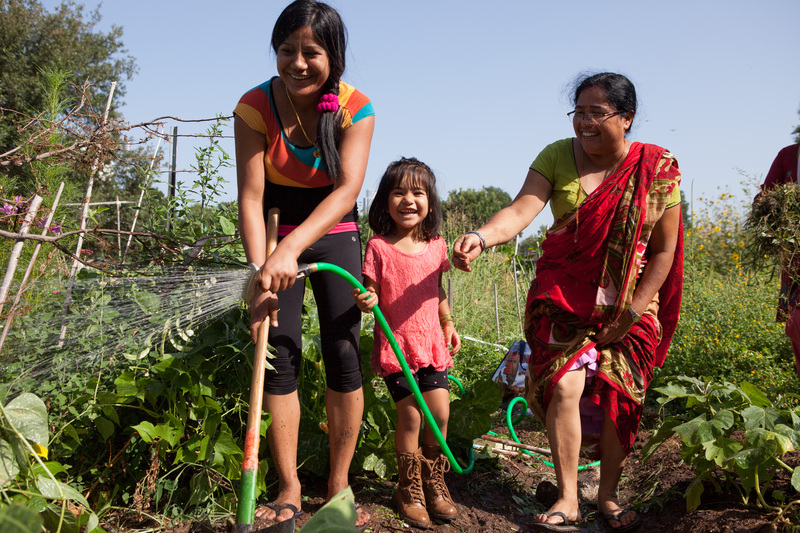 Through the years, MRC gardeners and the Festival Beach garden community have shared knowledge, resources, meals at Solstice Potlucks, hugs and smiles and worked side-by-side at monthly garden workdays. Please stop by the southeast corner of the garden to say Hello! 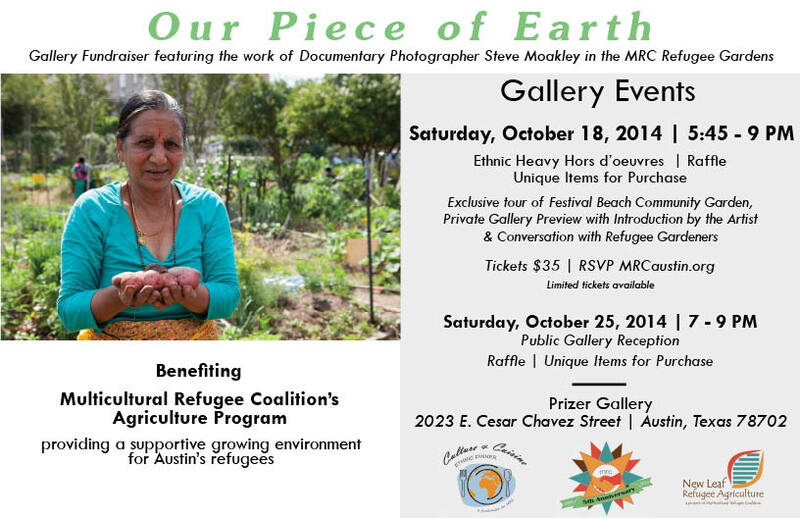 Exclusive tour of Festival Beach Community Garden, Private Prizer Gallery Preview.